This is a well sorted race car built by Erickson Motorsports in Ca. The car also has a NASA Log book from when the builder/racer raced the car in Ca. I only ran the car in HPDEs. There also a ton of spares including an extra set of wheels. The car should fit in NASA's PTE class. The car does have a VIN but no title. 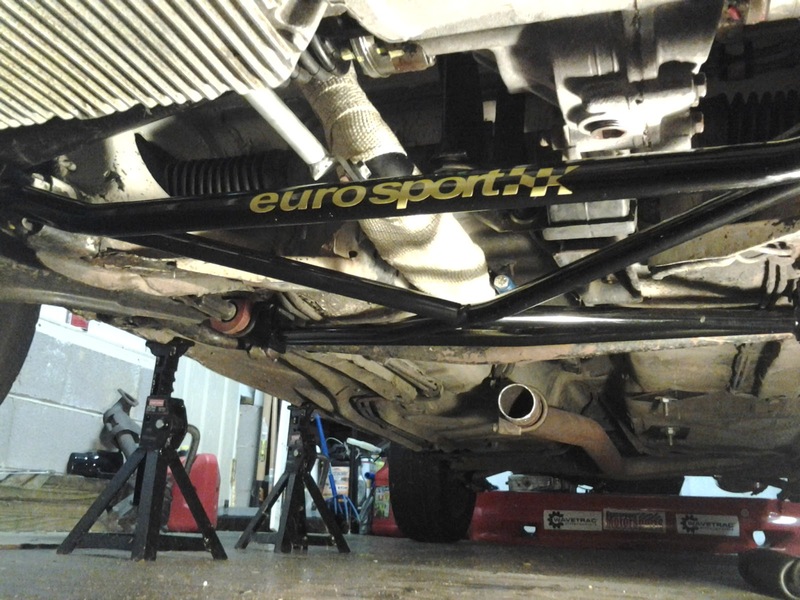 Suspension: Neuspeed 25mm Front Sway Bar Neuspeed 28mm Rear Sway Bar Bilstein Shocks Neuspeed Upper Tie Bar Neuspeed Lower Tie Bar Neuspeed Solid Upper Strut Bearings New Dimensions Front and Rear Poly Motor Mount Bushings New Dimensions Steering Rack Bushings New Dimensions A Arm Bushings. Eurosport 4-point lower X Brace. Scirocco front 10.1 rotors and brake calipers. Motor: Techtonics Tuning 1.8 liter 8 Valve Inline 4 (The motor was originally built by TT). Ported and polished head by Autotech with Autotech's 286 cam[/URL], stock size valves, and titanium retainers. Autotech Tri-Y header with header brace and header flange. Autotech Shock Therapy plug wires[/URL]. Mk-II throttle body. 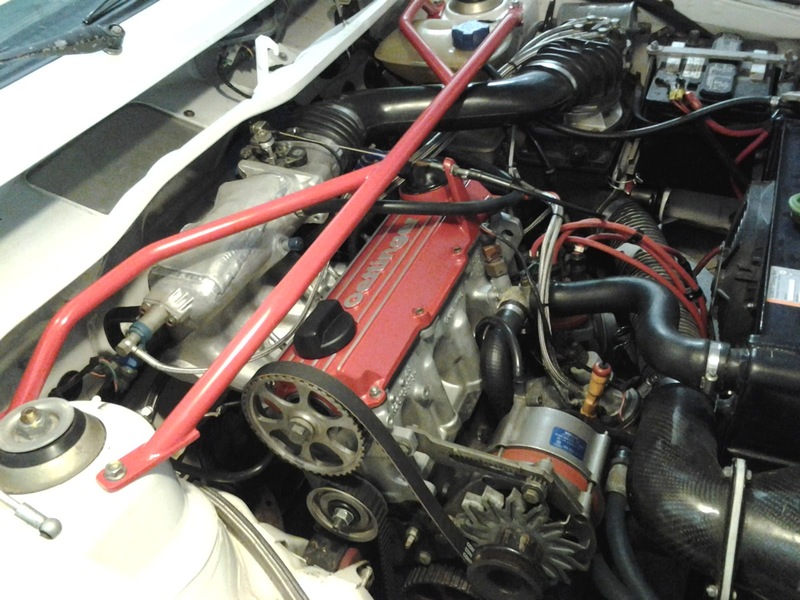 Scientific Rabbit Stage 3 Performance Intake Manifold. Schrick oil pan. Oettinger valve cover. New Dimensions oil Cooler. Griffin Radiator. Techtonics 2-3/4” Exhaust pipe with Borla muffler. Stock fuel tank and pump installed in 2012. Transmission: Close Ratio 020 5 speed trans. with a Wavetrac LSD and ARP bolt set. I'm open to reasonable offers so email me for any questions and no low ball offers please. Not parting out. Sorry for the bump but I added some photos. I tried to buy this twelve or thirteen years ago! Maybe longer, well sorted car! chandlerGTi wrote: I tried to buy this twelve or thirteen years ago! Maybe longer, well sorted car! Here's your chance to buy it now. Bump for the price. $6,500 obo. Weekly price adjustment. $6,000 obo.